The first 360-degree virtual reality (VR) accredited continuing medical education course in gastro-intestinal (GI) surgery was filmed at Cedars-Sinai, Los Angeles, and is now available for streaming, Cedars-Sinai announced on December 3. 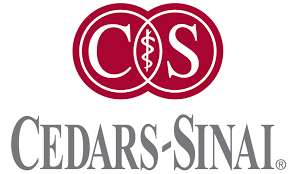 The course is a collaboration between Cedars-Sinai and the streaming medical platform GIBLIB. The content closely mirrors the OR environment, featuring the surgeon’s point-of-view and other angles to show support provided by the surgical team. The “Essential GI Surgeries” course offers 25 hours of high-definition, fully narrated surgical procedures featuring laparoscopic and robotic techniques demonstrated by expert surgeons from Cedars-Sinai.